Now you are the boss of your own business. 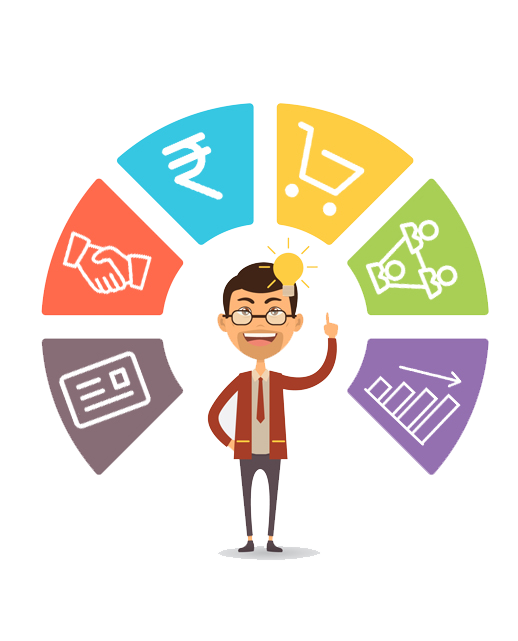 Venture your own business with a lot of zeal at our platform. We assure you get the best services from us with qualified members. Utilise your time wisely and in an effective manner to enrich ones life. 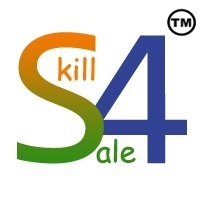 "Skill4Sale is a good platform where I can earn Rs. 20000 monthly through my management skill in Event Management." 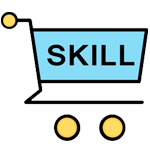 "Trustworthy online platform where 100 of skills are available. 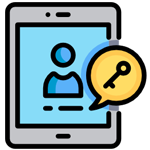 I provide software services to my buyer and can also buy services which I want.Great Thought." 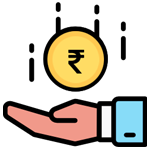 "I am a good cook and love to make new dishes, but I never knew that it can make me earn.I can share my new recipes to my buyer." "I love to make inspirational documentary movie. Through Skill4Sale I can make my network in this field and can earn money by my creativity and skill." © 2017 . All Rights Reserved. Disclaimer Skill4Sale.